Your World Never Stops Moving. Let’s Keep It That Way. We are a single source provider of industrial compressors, blowers, pumps, and vacuum systems keeping manufacturers moving since 1886. From turnkey equipment and system installs to 24/7 emergency service, Cullum & Brown is your solutions provider. Cullum & Brown is your solutions provider, 24 hours a day. Our 18 factory trained and certified technicians have the experience to get the job done. Fully stocked trucks ensure they have the tools as well. Looking for a temporary solution? 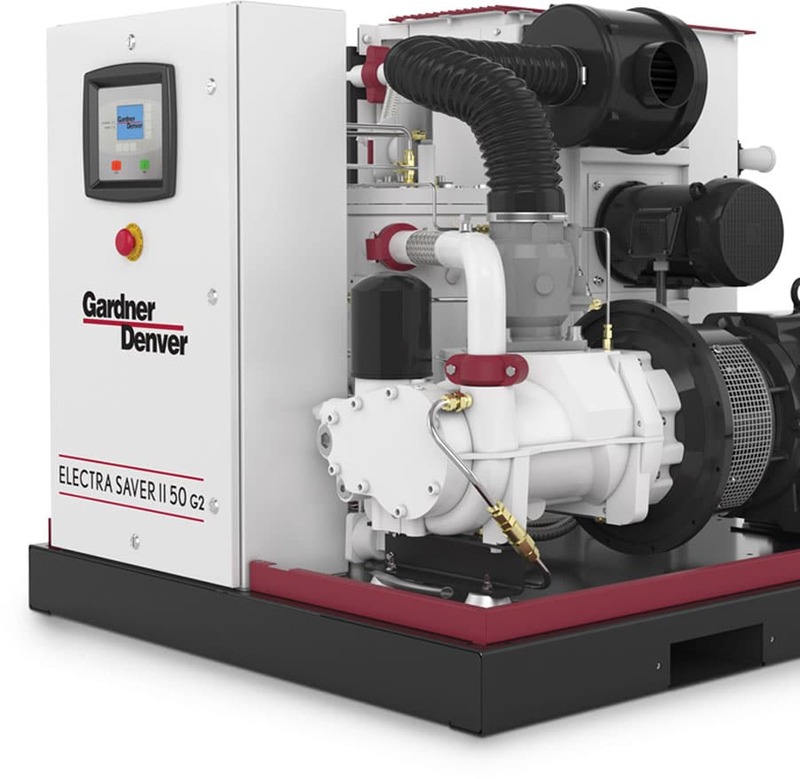 We have rental compressors available ranging from 5HP to 300HP in our electric stationary models and 185 cfm to 1550 cfm in our Oil Free diesel portable models. We specialize in providing complete medical compressed air and vacuum systems built to your specific requirements that conform to the latest NFPA and CSA Codes. Compressed air is one of the most expensive utilities. Let’s make your system the best it can be. 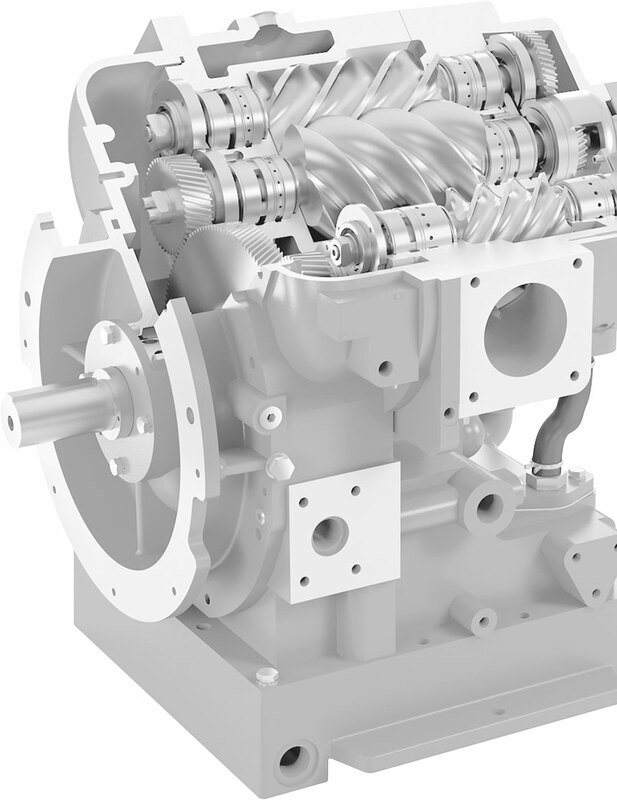 We provide the best compressor solution to fit your specific application. Positive Displacement Blowers are the most versatile industrial technology. Industrial vacuum is used in many applications that take the right vacuum pump to tackle the job. Looking for a pump solution? We have 125 years of experience and counting. We are the experts when it comes to installing efficient aluminum pipe systems. We service, repair and maintain all brands and all manufacturers of Compressors, Blowers, Pumps, and Vacuum systems. We specialize in Custom Engineered Solutions for the Medical & Laboratory Industries. We offer 24/7 emergency service with ASSE credentialed service technicians. We provide best practice evaluations of plant compressed air systems, focusing on energy savings, systems performance and reliability. Our eighteen factory trained and certified technicians are available to respond to your needs. Fully stocked trucks at their disposal ensure they have the tools necessary to complete the task at hand. From turnkey equipment and system installs to 24/7 emergency service, we can help.